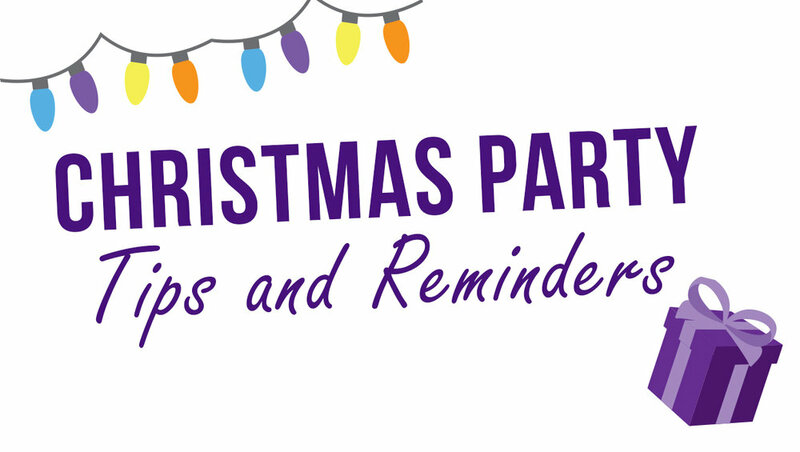 Christmas parties and functions are a great opportunity to socialise with your colleagues and build team morale. However like weddings and funerals, Christmas parties can tend to bring out the best or worst in people. The worst sees inappropriate behaviour such as consumption of excess alcohol, bullying, discrimination and sexual harassment. Employers have the responsibility to protect employees from potentially harmful or threatening behaviour of other employees (and/or partners). If you have employee issues at your function remember to be consistent and apply the same rules as you would at any other time of the year. Christmas parties and functions still count as being part of your employment. Most importantly do enjoy yourselves and if you need any help give our People Guru's a ring on 09 299 2525. Did you know technology makes people admin easy? Should you use psychometric assessments?